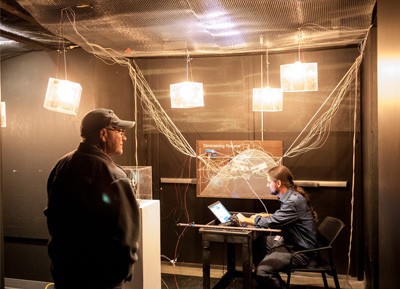 Have you considered applying to the Digital Arts and New Media MFA Program? The admissions period is open, and the deadline is January 7th. We hope your holiday break will be a productive time to finish your applications!